The 75-year-old on life after hedge funds. The celebrated stock picker was not mauled by the late-year collapse of the equity markets. Rather, Omega was hurt by its credit group, which until earlier in the year enjoyed an outstanding run. About 20 percent of Omega’s assets were in credit strategies such as CLOs, which Cooperman said cost the fund five percentage points. 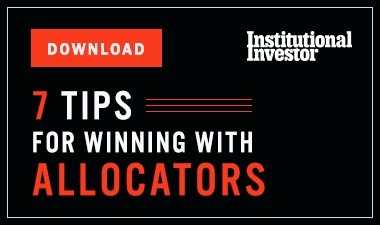 Last summer, he announced that 2018 would be his last year managing money for outside investors. Since its 1992 inception, Omega Overseas compounded at 12.6 percent per year, roughly 300 basis points above the S&P 500. 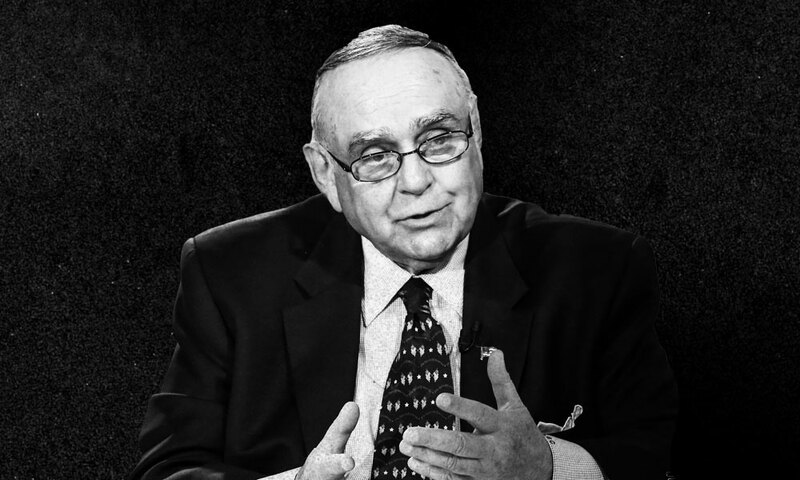 “I’m very pleased with my career,” Cooperman, 75, told Institutional Investor in a recent phone interview. During the conversation, he sounded unusually melancholy and reflective. He spent more than 50 years on Wall Street. Now, Cooperman embarks on the next phase of his life managing his own money. He noted, as he often does, that he grew up in the south Bronx, was the first in his family to be born in America and get a college degree. He mostly attended public schools until he earned his MBA at Columbia Business School. He joined Goldman, Sachs in 1967 with a negative net worth. He spent more than 25 years at Goldman Sachs & Co., serving as general partner of the firm and as chairman and chief executive officer of Goldman Sachs Asset Management. He launched Omega Advisors in 1991. The billionaire is proud to have committed to Warren Buffett and Bill Gates’ Giving Pledge. 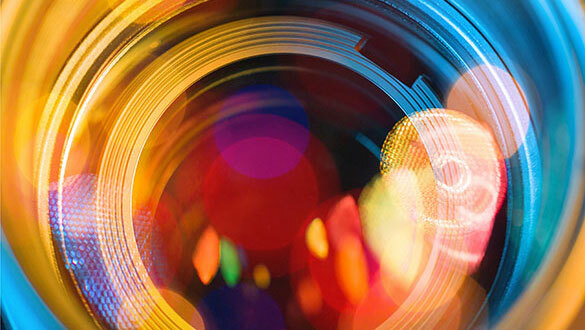 Cooperman is still upset that in September 2016 the Securities and Exchange Commission accused and his firm of using illegal insider information. 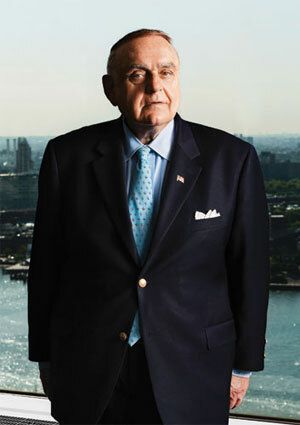 Cooperman, who was concerned about his legacy on Wall Street, angrily turned down an initial proposed deal from the regulator, which he felt was onerous, insisting at the time he had done nothing wrong. In May 2017 he and SEC officially reached a settlement that called for him to pay $4.95 million and agree to a compliance monitor for five years. There was no industry ban or admission of wrongdoing. These days Cooperman continues to manage his own money which accounted for more than half of the firm’s $3.6 billion in assets reported over the summer. He says he is up 6 percent this year. He continues to call companies and do research but does not have the responsibility of worrying about clients. He concedes we may have an economic slowdown but there is no inflation. The Federal Reserve is not hostile and we don’t have high real interest rates. Cooperman calls the stock market “okay,” and is looking for upside somewhere in the 5 percent to 7 percent range.” This is much better than bonds, on which he turned heavily negative a while ago. He is surprised by how quick the economy slowed down despite what he deems to be a modest increase in in rates. He cites too much debt. 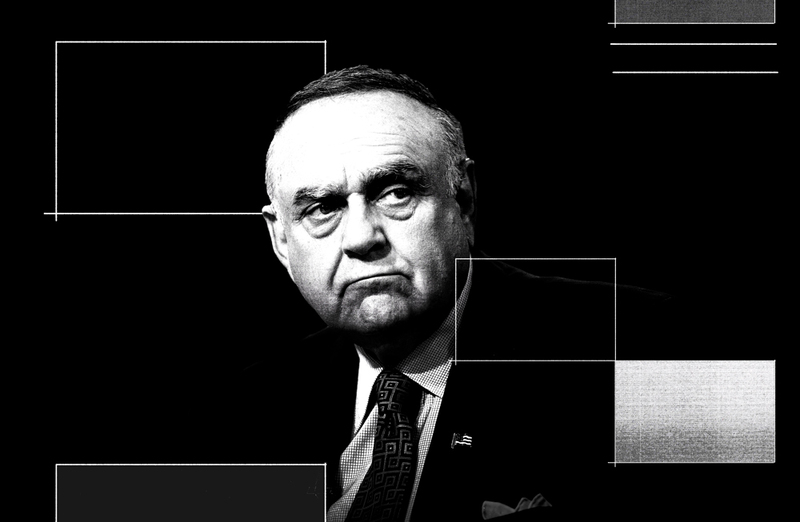 Although Cooperman laments the “unconventional White House,” he is also concerned about Democrats’ move to left, which includes calls for higher taxes. Managing just his own money, he said he’s become more long-term oriented and tax efficient. He is also open to finding good private deals, hoping to reduce the percentage of his net worth allocated to marketable securities. How is life different now for Cooperman? For one thing, he does not spend 70 hours a week worrying about the markets. He says he sleeps an hour later every morning, until 6 a.m. He gets to the gym three times a week. He also says while he knows how to play a bridge hand well he is learning the bidding conventions.